As we head into the London summer Olympics of 2012, we can pause to reflect upon what happened four years ago in Beijing, as one of the world’s largest-scale polluters cleaned up its capital for the moment when all eyes were upon it. 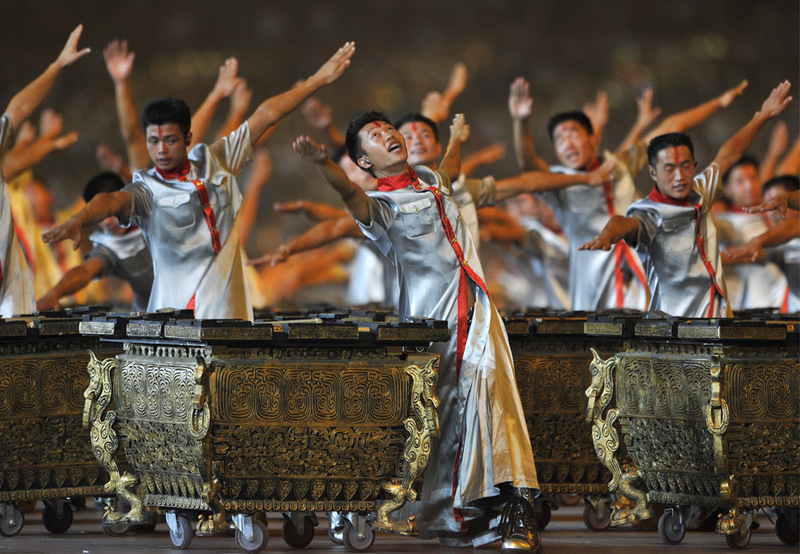 It seems like we will see countless flashbacks of that memorable opening ceremony (I don’t envy the Brits having to top that), but behind that facade is a country with unfinished business. And a reminder that the rest of the world, especially the United States, has its own dirty laundry that has been piling up, languishing in years of indecision about global environmental politics. And we are in election season again. Shortly after the inauguration of Barack Obama in 2009, I wrote a reflection piece for the blog of the Society for Historians of American Foreign Relations (SHAFR), suggesting that we get (in italics) Real about the global environment. My subtle use of italics did not serve me well, as the main point was that we get Realpolitik, not simply to say “let’s get real, people.” I pointed out that we’d been using G. W. Bush as a bogeyman, and we needed to adopt a pragmatic, even (gasp!) Nixon-esque strategy of linkage if we hoped to make headway on limiting greenhouse gases. 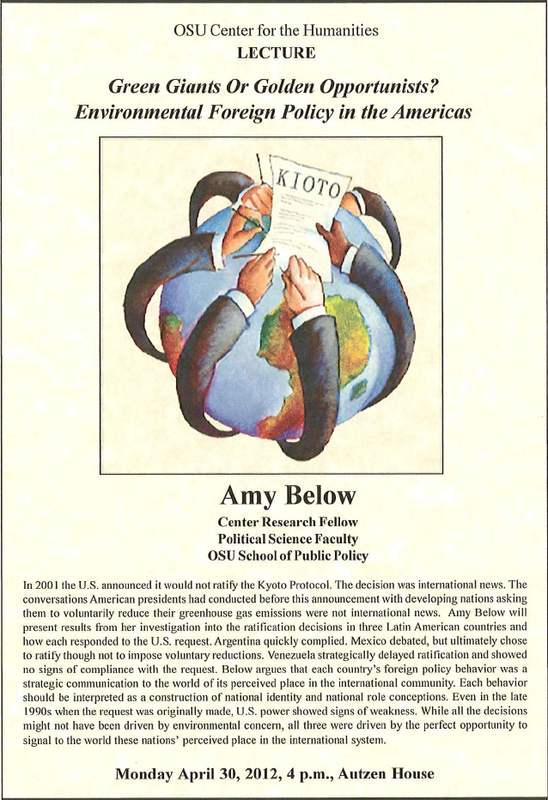 I was reminded of this when I attended a fascinating talk by Amy Below on role theory in global environmental politics, particularly in relation to the Kyoto Protocol. As far as I can see, most of what I said then still holds today. Science vs. Technology Smackdown: Have We Survived the 1950s?